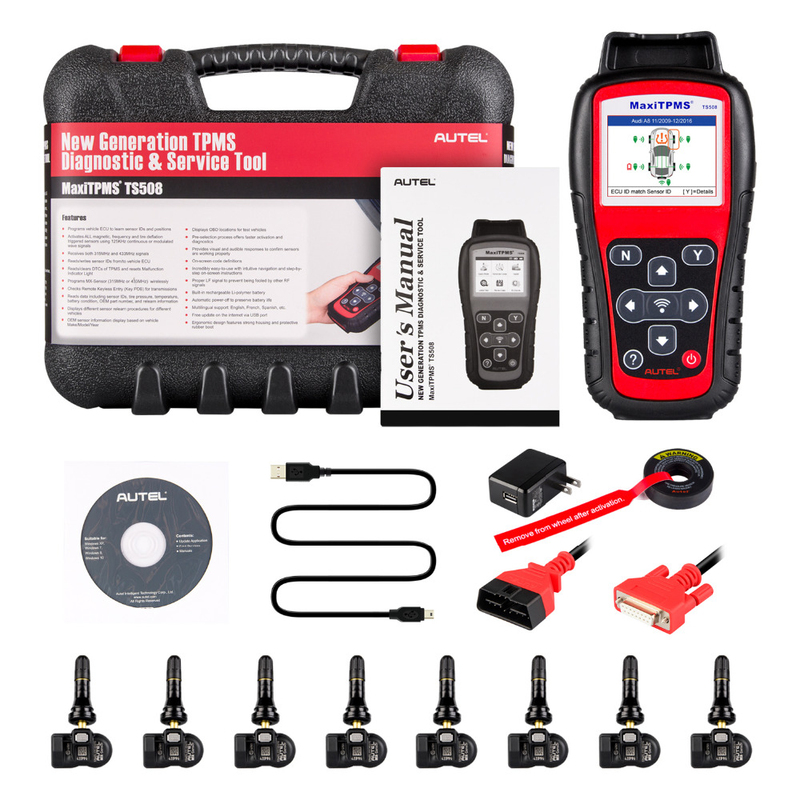 Cheap tire pressure, Buy Quality pressure monitor directly from China tire pressure tool Suppliers: Autel MaxiTPMS TS508K TPMS Diagnostic Tool tire pressure monitoring system reset with 8pcs programmable 433/315MHz MX-SensornEnjoy ✓Free Shipping Worldwide! 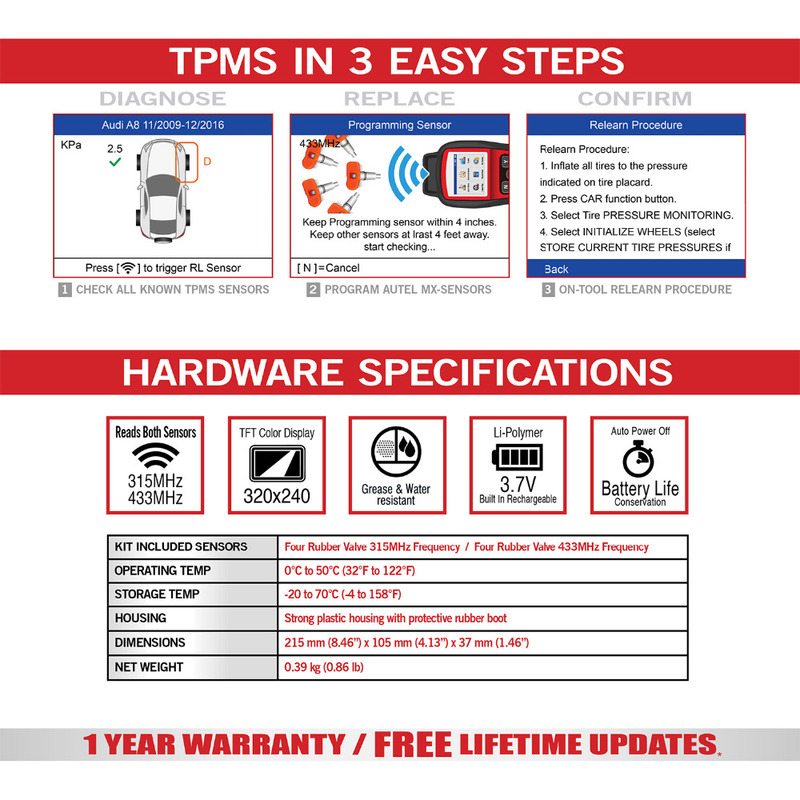 ✓Limited Time Sale ✓Easy Return.
. You can easily use TS508 program the sensor to install to your car! 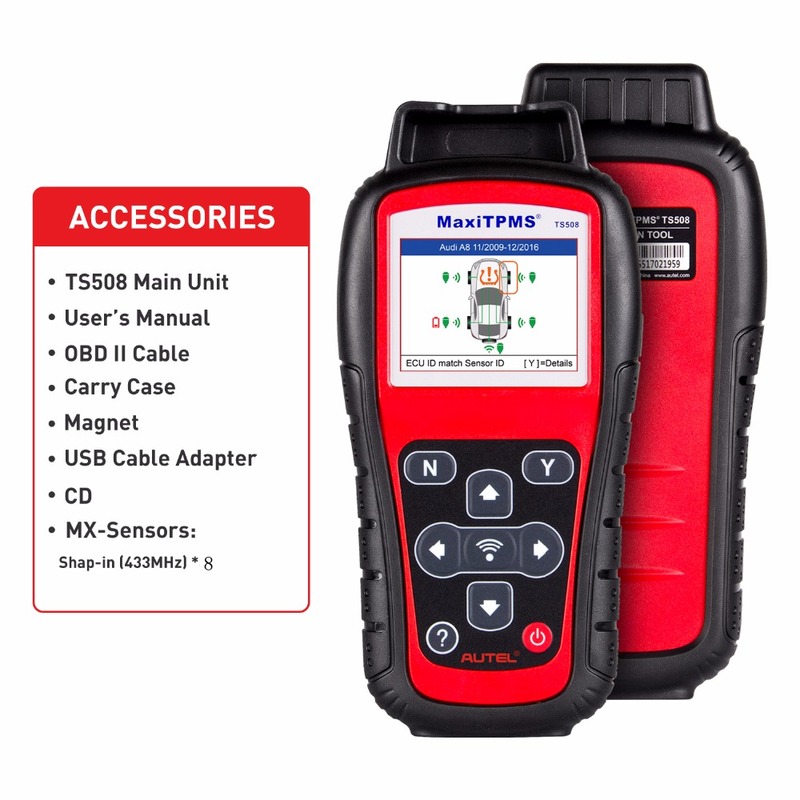 You can use this ts508k replace the original tpms sensors on car or open tpms function and install tpms sensor in some car which one the ECU have tpms function. If the indicator light is flashing, this means there is a malfunction with your tire pressure sensor. 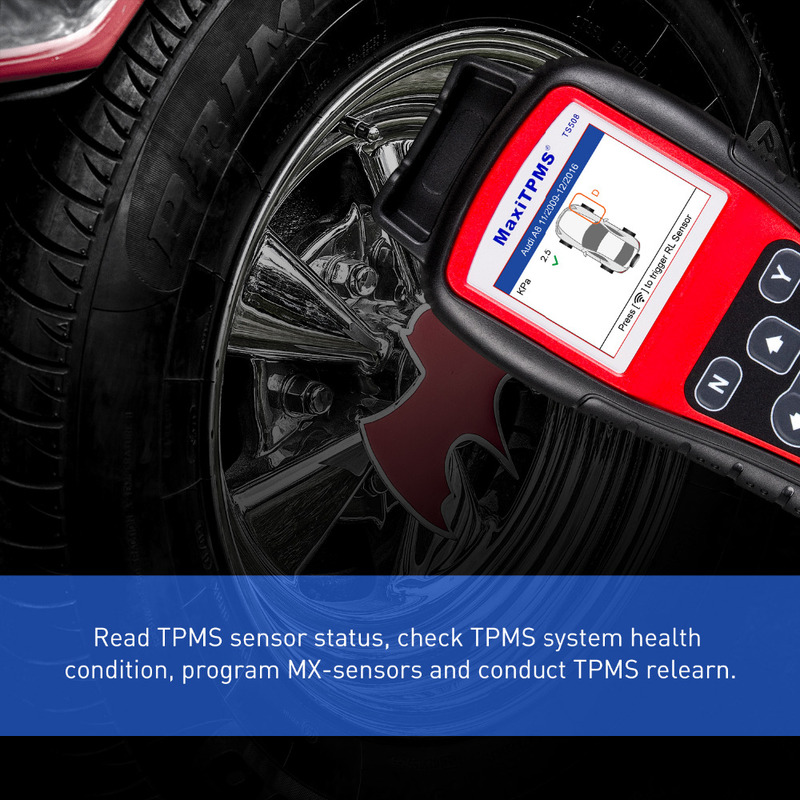 This time you need a tool to diagnose your tpms sensor . 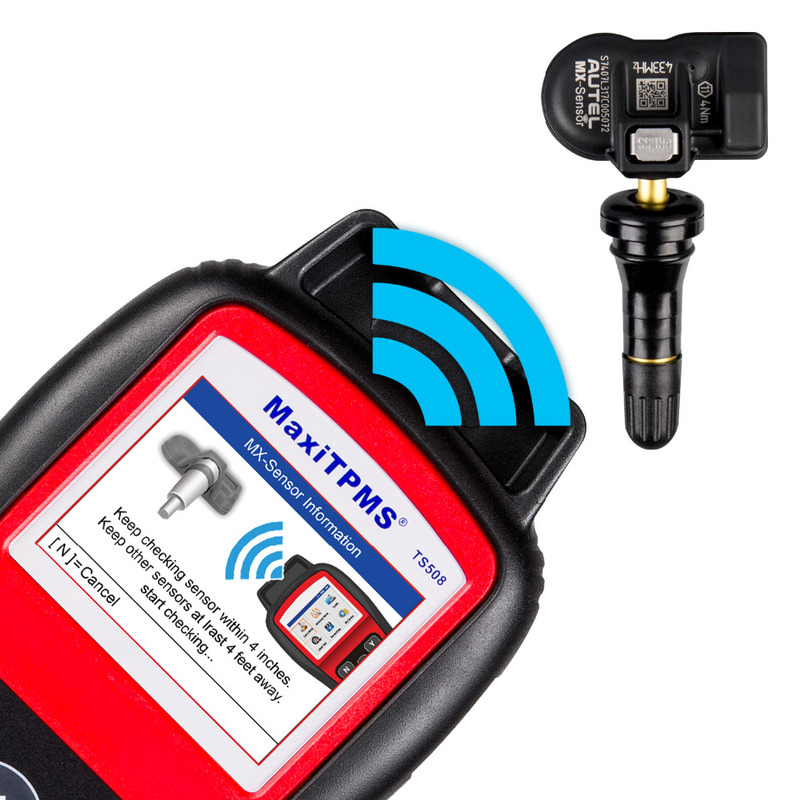 our tpms ts508 can do this work . 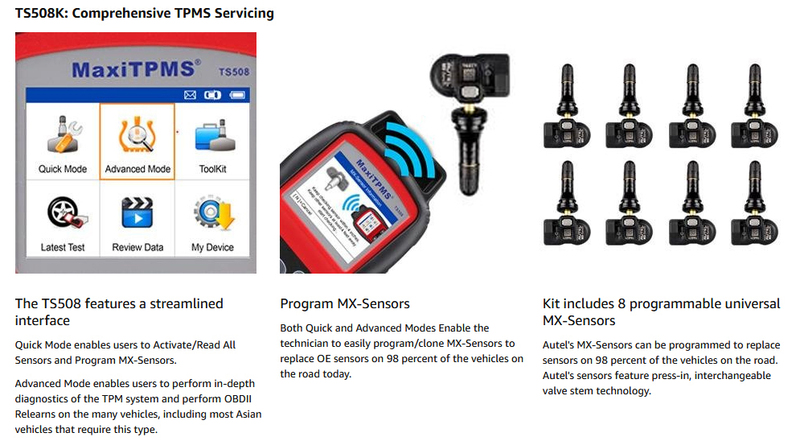 then you need replace one tpms sensors . 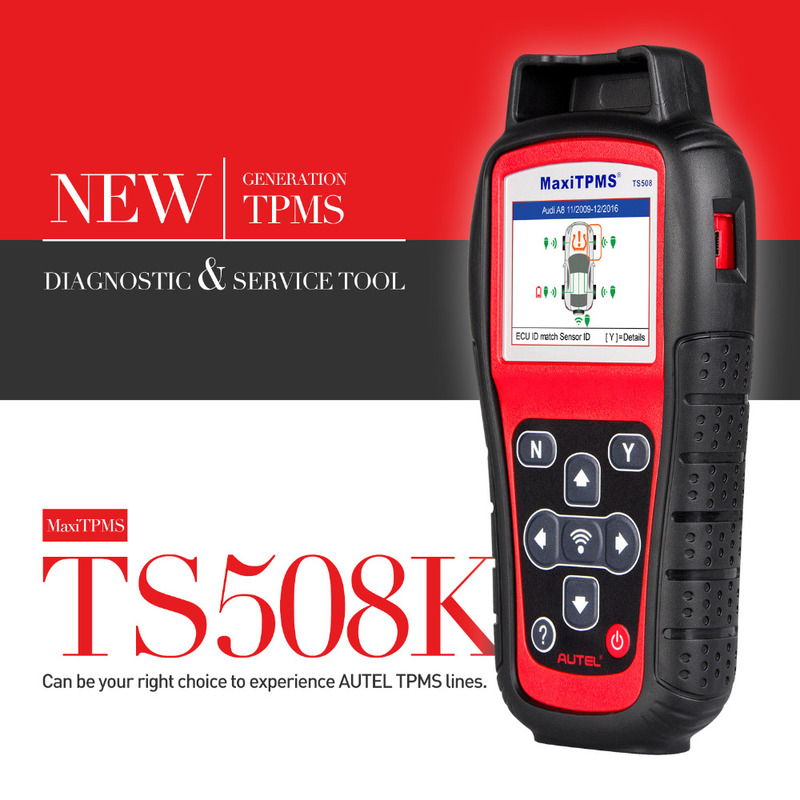 our Autel tpms sensor can easily replace it . so, if you own a car repair shop or you are a auto parts supplier . 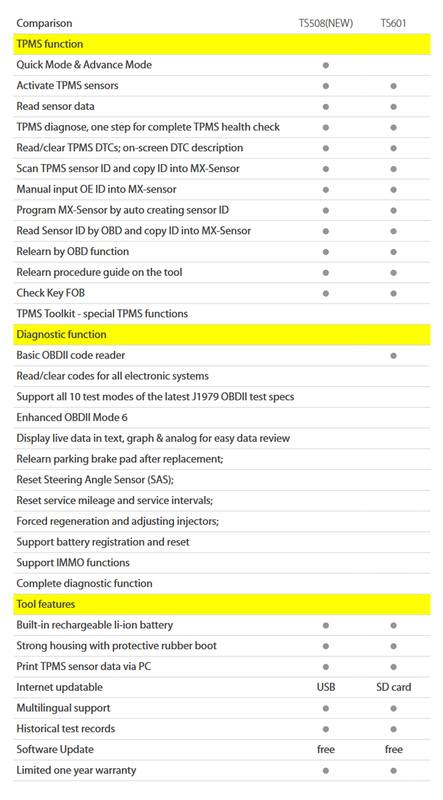 Reads Data including sensor IDs, tire pressure, temperature, battery condition. Multilingual support: English, French, Spanish, etc. 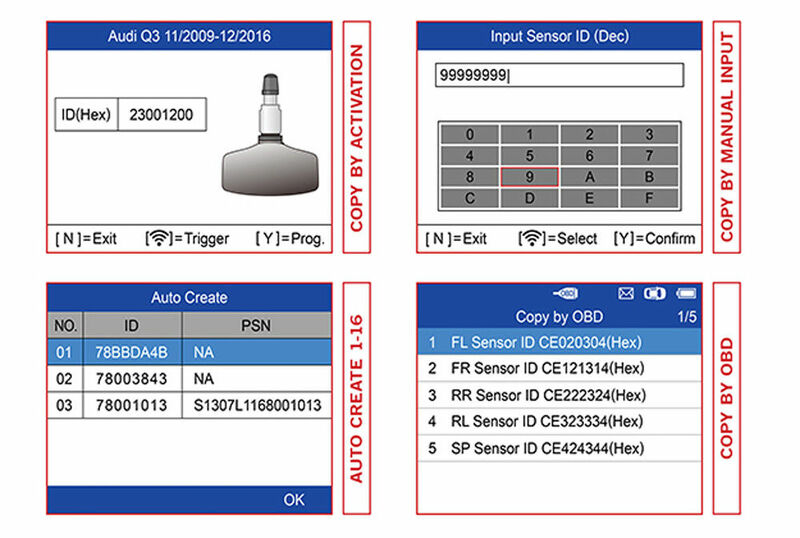 Facing the growing OE sensor SKU numbers, AUTEL help to greatly reduce tire dealers and mechanic shop’s inventory to only 2 SKU types, to replace 98% of OE sensors in the market. 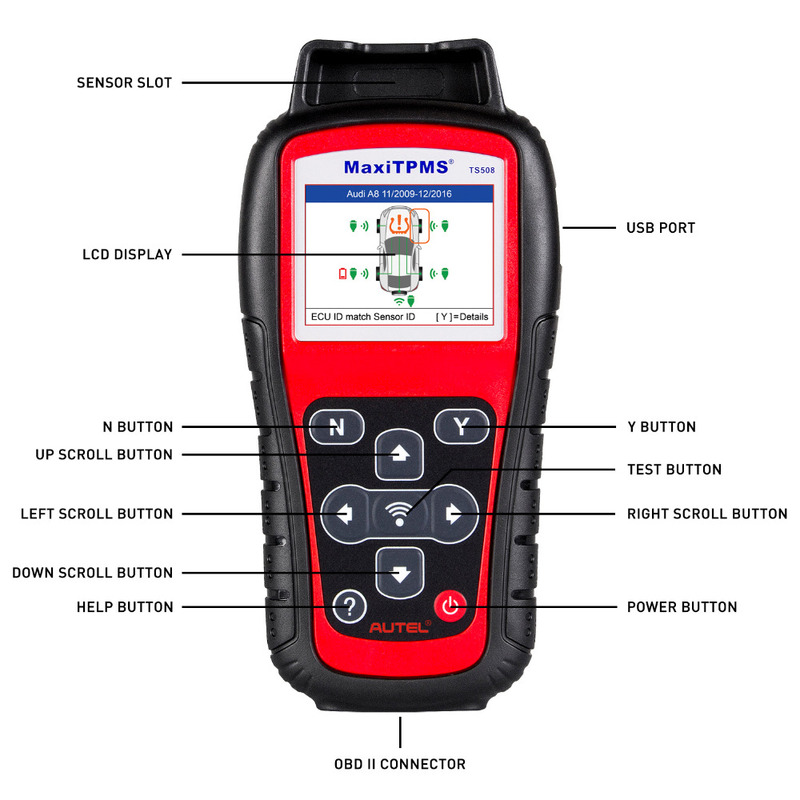 MX-Sensors are built to perform like O.E sensor, in terms of signal interval, durability & functionality.